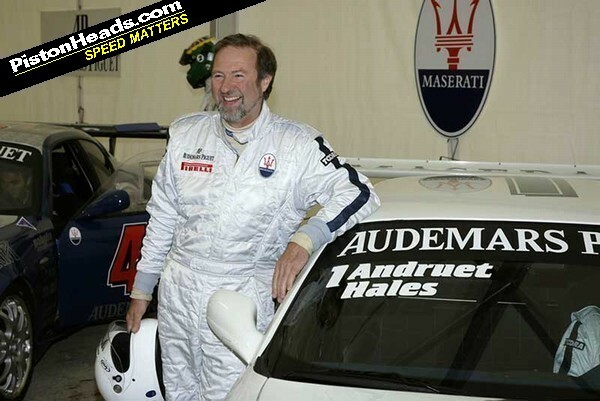 As many of you will know, David Piper has successfully sued journalist and racing driver Mark Hales for mechanical damage that occurred to his Porsche 917 at Cadwell Park in April 2009. I cannot say that this is written without prejudice - because I consider Mark a friend and as such I find the predicament he now faces plain harrowing. The first point of importance in this whole sorry saga - what happened, or what didn't happen before Hales climbed aboard Mr Piper's 917 - is perhaps the area people like myself should concentrate on. After all, once you resort to legal counsel it's all a mess anyway. Many commenting on the story suggest that Hales was negligent in not formalising a contract with Piper detailing what should occur should the unthinkable happen. There's also the question of insurance - people are wondering why Hales didn't have suitable cover and also why the magazine publishers he was working with have ended up shouldering none of the liability. I'll deal with those one at a time. First, the formal agreement. These rarely, if ever, happen. It sounds like madness for multi-million dollar assets to be willingly placed in danger but, as the owner of such a car, the moment you have to sign bits of paper the exercise takes on another meaning. Also, you'd have to assume that the driver selection process was pretty rigorous; a trusted hand with no formal contract is infinitely preferable to some bod with zero experience but a hefty insurance policy behind him. For decades these 'deals' have been the type of gentlemen's agreements that reflected the gentler era in which the machines themselves were raced. Hales claims he and Piper had such a verbal agreement, and that Piper chose to forget it in court. This brings us to insurance. 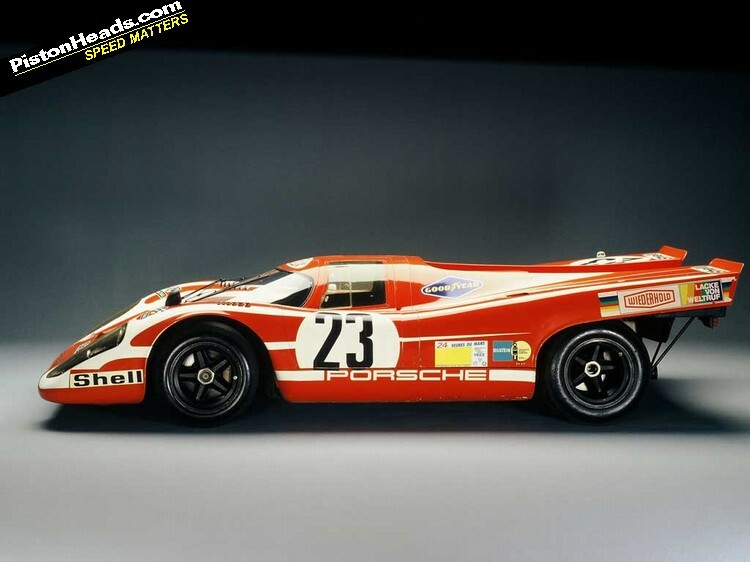 It is possible to insure yourself to drive a Porsche 917 at Cadwell Park. Agree a sum, prove it's insured, go and skid the 917 around Cadwell for the day. Sounds simple, doesn't it? It isn't. Firstly, the cost of this type of insurance is astronomical relative to the financial reward for a freelance journalist or publication. Here's an example. 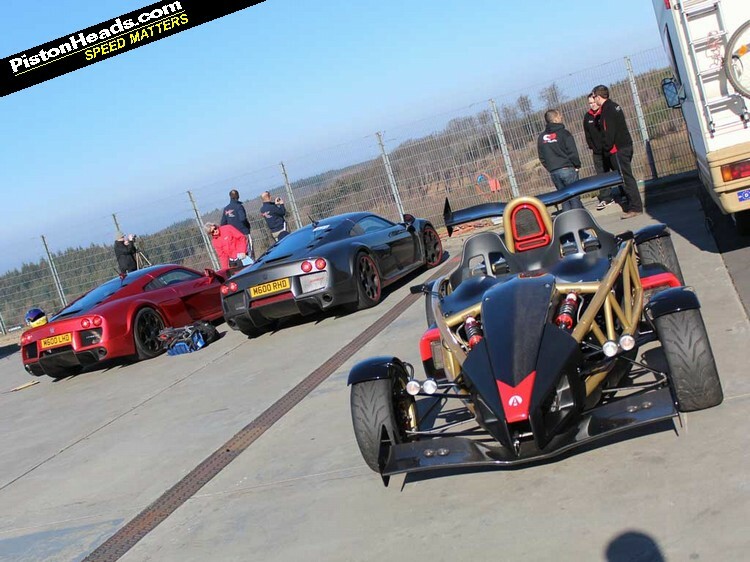 Last year I drove a NobleM600 and an Ariel Atom at the Nurburgring. Covering the Noble alone cost £1,500, and that was with a generous discount. That covered £150K, with a maximum payout of £130K and a £20K excess. 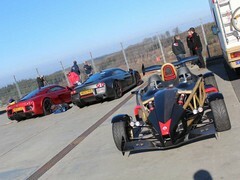 The Atom was insured for less, but still carried a £7.5K excess and a £540 premium. I control my video budget and I thought it worth investing in, partly because I felt I was doing something a magazine publisher would never have the conkers to attempt. But the cars were not adequately covered, were they? 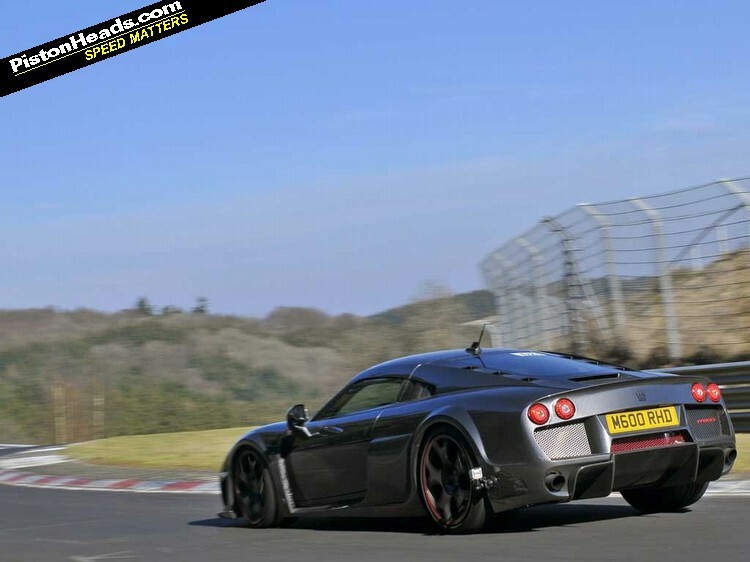 It's pretty easy to do £20K of damage to a Noble M600, and that was the excess, so what would have happened if I had ended up owing either Noble or the insurance company that sum of money? I'd have had to pay it. As you pile down the main straight at 200mph, that thought crystalises your resolve for the kink. Would Noble pursue me for that money? I hope not, but I'd be mad to assume that they wouldn't. And of course none of this underwrites the mechanical health of either car. If an engine had detonated that wouldn't have been my problem. Both have modern engine management systems and both are tended to by professionals who ensure they're operating correctly before someone like me climbs aboard. 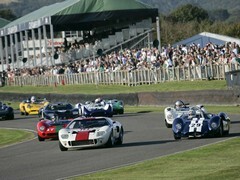 There is no established method of insuring the mechanical components of an old racing car - a key element in this case. In modern racing cars things sometimes let go without warning or reason. 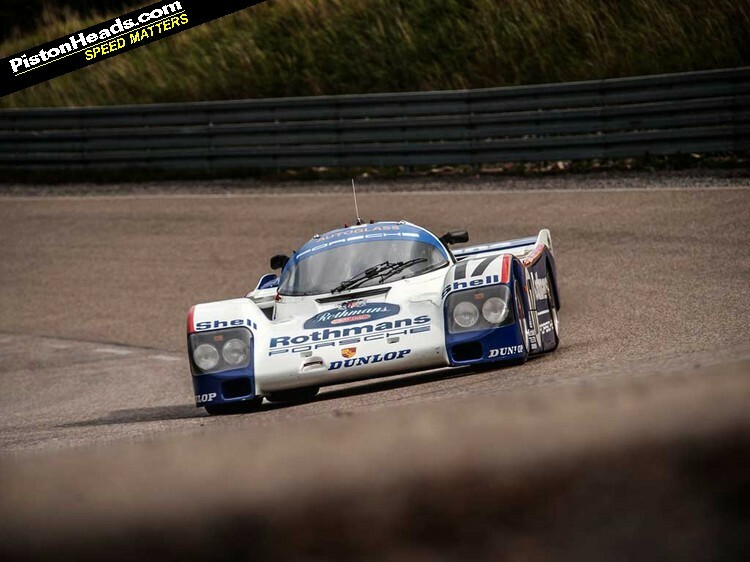 I remember testing a Porsche Cup car and having the 'box go bang on the third lap. It was a brand new gearbox, there was a faulty batch of cogs, so it expired. If that can happen on a modern racer, how the hell can anyone warrant what might happen when driving one of the most extreme prototypes ever devised, which also happens to be 40 years old with no guarantees for the age or health of any of the internal components? So why the hell do owners ever bother starting these beasts, let alone letting others drive them? And why do journalists with a net worth of fractions of the car they're about to drive ever dare climb behind the wheel? Because we do. Because we're all car mad and money's a pretty crude thing at the best of times. Like anything that's fun, if you stop and ponder the consequences for too long, you'll never know how life-affirming it might have been. 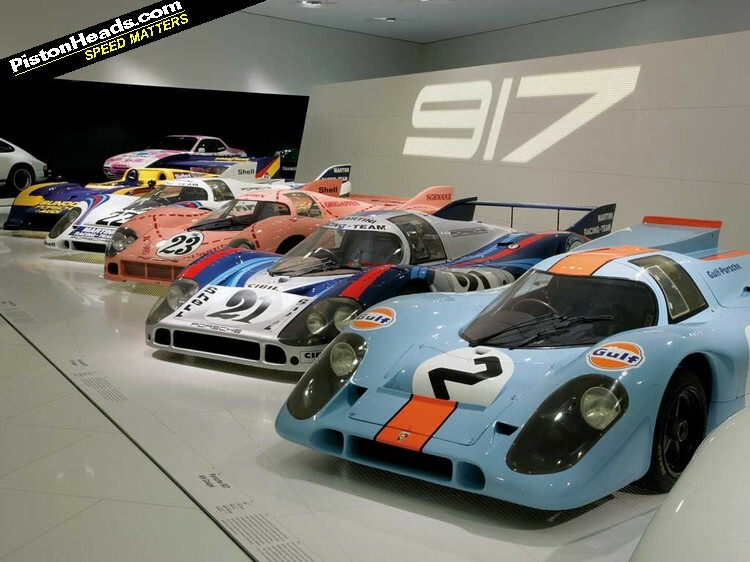 But a 917 is a ticking bomb. Both Hales and Piper knew that, but both chose to proceed with this test. This was perhaps Hales's biggest mistake in the process, and yet I can completely sympathise, having also experienced the sense of pride and satisfaction that comes from seeing a pair of cars that you, and only you, have managed to bring to the same race track and use to make memorable journalism. And we mustn't forget that was the aim of this event: not the creation of vast wealth for Hales, but good old-fashioned story telling for various magazines. It's worth exploring that we're talking about features in the plural - it would appear that in wanting to 'own' the story as a freelancer and therefore generate multiple sales, Hales inadvertently exposed himself to a personal claim. I do this the whole time because it allows me to scale the editorial spend accordingly. Get the right cars together and, if your standing in the industry is good enough, you will be able to sell that story dozens of times internationally. You will not make a five-figure sum, but it can be lucrative work in the context of the pitiful sums many staffers are paid. As a freelancer, the incentive is there to own the process. Or at least, it was. It has also been suggested by a few people that we shouldn't step into cars if we don't have the financial means to meet any potential repair. This strikes me as a singularly mean-spirited view of the world. I don't have a 917, but I always lend my cars to people I know because I greatly enjoy watching them having fun. If the motor goes pop and the bloke driving it can't afford to pay a bean, then I ask for whatever he might be able to contribute and get on with my life. None of this matters if a car company owns the car in question. The Porsche 962 I drove at Weissach last year was owned by Porsche and there was no contract to sign, just an open track and lots of smiling faces. Every time I asked if I should stop, they just told me to go back out and drive faster. You like to think that they do this because they trust you as an individual, but most car companies like using their rolling heritage and accept the associated costs. I cannot comment on what Hales did or didn't do inside the 917. There's no onboard footage, but then knowing how strangely GoPros can behave with high levels of vibration, I'm not sure I'd want my driving judged in that way. 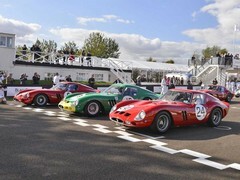 Even as the bloke's friend I can dispassionately state he's one of the best at what he does - Nick Mason doesn't repeatedly invite you to slither about in his 250 GTO unless you're known to be a bit useful in old cars. He drives fast and is competitive, but that's because he's as much a racing driver as a journalist - a distinction many people fail to make. What responsibility lies with Piper? This was a magazine shoot, for which Piper was allegedly paid the nominal sum of £2,000. He has subsequently sold the car, so we can probably hypothesise that he might have been engaged in some useful pre-sale publicity but I don't really think that an article in Octane has any great effect on the value of something as significant as a 917, even one that wasn't a 'proper' 917. An Integrale, perhaps, but not a 917. 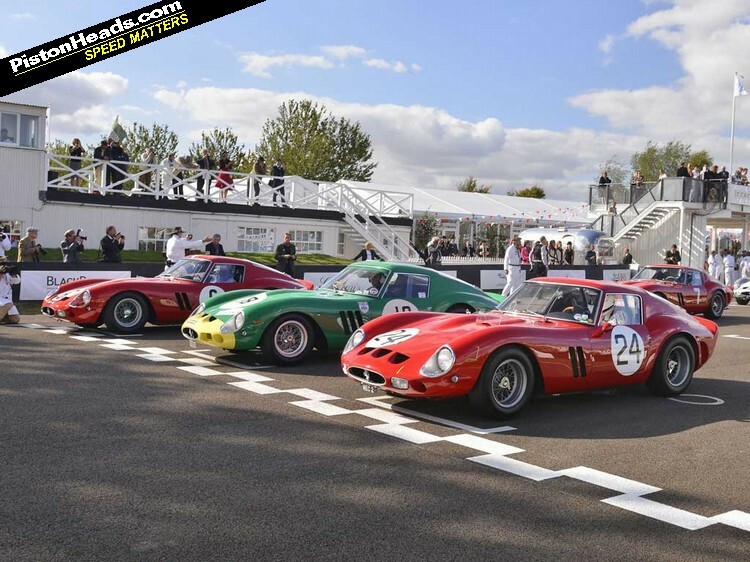 But if Piper wasn't doing it for money, and if the car didn't require a dusting of media gold-dust to inflate its price, then why bother for two measly grand when you've got a 250 LM back at home? 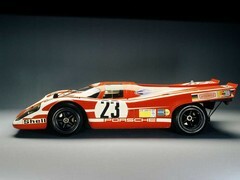 Also, is it reasonable to occasionally run a 917 and not have it generate large remedial costs? They were notoriously keen to ingest themselves in the early 70s, that doesn't seem to have changed 40 years later. You look at the number of times Piper has had his cars featured in magazines and videos over the years and you do wonder if it's reasonable to expect a 'big one' during the process. It's inevitable, isn't it? Again, the claims and counter-claims of the case itself aren't for me to comment on. Piper is victorious; Hales maintains his innocence and stands to lose his house paying for a mechanical failure. The case rouses complicated, conflicting emotions in me because I sincerely believe that Hales didn't set out to cause any damage to the 917, but reading the judgment it's hard to see how the judge could have reached a different conclusion. Does this mean people like Hales, myself and the dozens of other lucky sods who do this for a living will no longer drive these spectacular cars? I don't think so. Like so many things in life, it comes down to the quality of the individual you are dealing with and the level of trust that exists between both parties. Gentlemen, and ladies, who can afford to run these cars and are passionate about seeing them driven properly know the risks and underwrite them accordingly. I think they will continue to do so - in fact this ruling might actually make them more trenchant. Should there be a standardised contract between both parties that details who is responsible for what? In light of this judgment, absolutely. But I think it will only confirm what the wider classic community still thinks, and has always thought, that the responsibility lies with the owner, because any other arrangement is unworkable. Perhaps I'm just lucky, but the many fantastic racing cars I've been privileged to drive and race have all been owned by people who expected nothing but a great story, video pictures or a fun weekend's competing. There's an unspoken reciprocal situation too. What happens if a car suffers a mechanical failure and the journalist testing it is injured? If the driver is now responsible for the mechanical health of the car whilst he is driving it, surely the owner is now open to a claim if it can be proven that the car failed somehow? Now we need to support Mark through this episode and remind the wider car community why he remains one of the best motoring journalists of the modern era. He's admitted here that made mistakes after the event, but what began as a benign test that was supposed to entertain us all has ended in him facing financial ruin. The lack of proportionality is alarming and frightening. I'm off to listen to that tape of him from Fast Lane, driving the F40 around Donington in the wet. 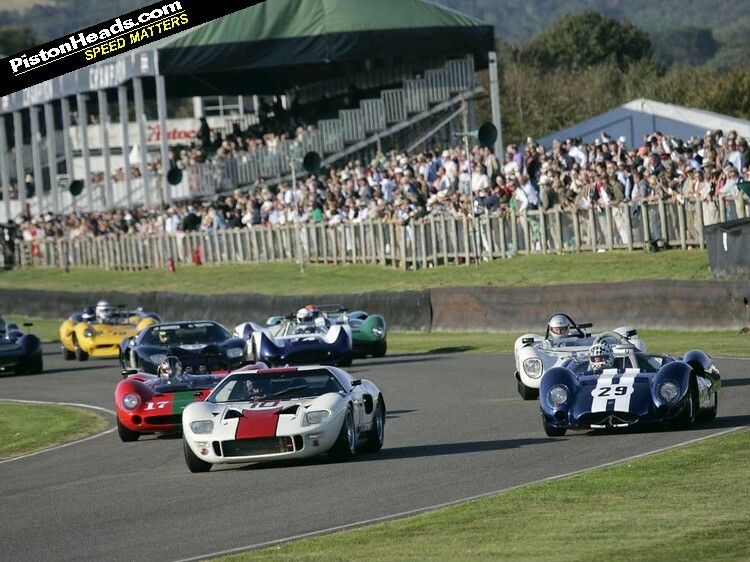 Sad that there has to be lawyers at 10 paces in historic motor sport. It happens here in Australia as well, just at club level. This is the sort of thing that wrecks our fantastic hobby.I say race tracks should be a litigation free zone. You know the risks when you enter through the gate so that is where your lawyer should be left! decree the damaged party be reimbursed ..? I wanted to know so next time before I jump into somebodys 1961 250 GT and geaux out to break the lap record I will have my papers in order. This is ah great story. And I have ah gut feeling the decision handed down will affect our shared passion.